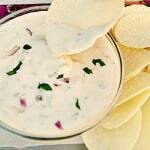 It is easy to open up a packet of pre-mixed Dip, mix it with sour cream and serve. But, making this Onion Dip from Scratch , is so much better and tastier. And it does not take that long either. A bit of frying, mixing and the usual chilling (which would have been needed with the pre-mixed Dip anyway) and you have a delicious homemade Onion Dip. To be honest, I do have pre-mixes in my pantry, but those are mainly for hubby and the kids when they have a sudden craving for dip and chips, or a dip with savory biscuits. 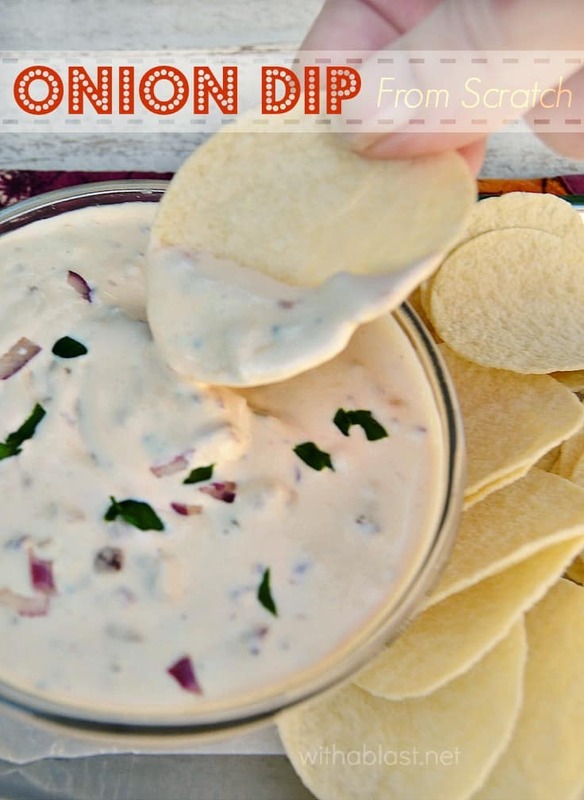 And yes, when we have a bunch of people over, I would have a mix of the homemade dips, like this Onion Dip, as well as bowls made with pre-mixes scattered all over the snacks table. I do love the tiny pieces of Onion in an Onion Dip made from scratch, and I also prefer to use minced, and not totally crushed, Garlic in this recipe. Only a few years ago, I would never have given making my own dips, a second thought. 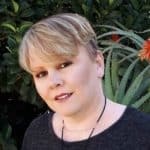 For most of my life, I was (still am a little!) a lazy cook. And I am talking about after I had to stop working when I had even more time to cook and bake, than when I was still working full-time. Talking about working full-time – I really, really miss that a lot. Every single day. Especially now that the kids are done with school and not into sports anymore. I miss being part of a group, seeing them each day, talking strategies, the usual office gossip, and yes, even the arguing which happens at workplaces. And of course, earning a salary. There is no better feeling than knowing you contribute to the everyday household, and the luxuries which were taken for granted before and now becomes less by the day. But, I am running off topic now, as usual ! If you have never made your own Onion Dip from scratch , I hope you will try this recipe at least once, and I am sure you will notice the much more flavorsome and freshness than making a Dip from a pre-mix. Linda , this looks great! 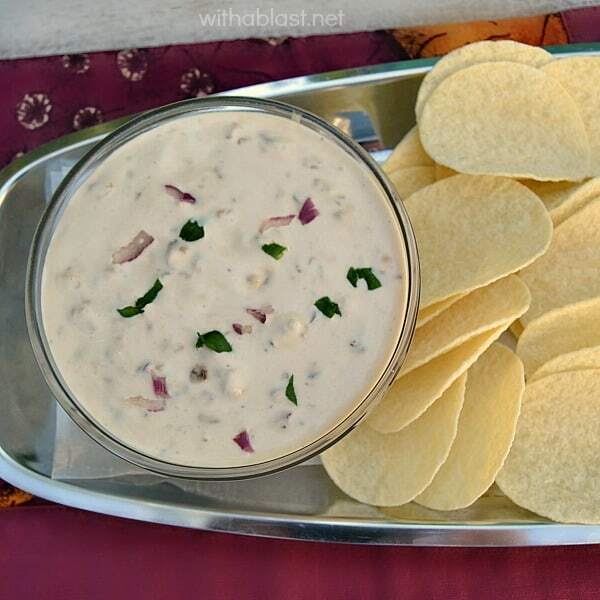 Creamy and perfect for some chip dipping! 🙂 Hope that you are great! I have never thought to make this kind of dip from scratch …. but now I feel like I need to! Something tells me this is way better than the mix! OMG that sounds amazing, my mouth watered. Would love to know how yours turned out, Jody ! YUM! That looks so good and I love that it's from scratch. Thanks for the recipe. There is nothing like making home made dip. It is always a whole heap tastier than anything you can buy. This onion dip certainly looks delish. Yum, yum, yum! 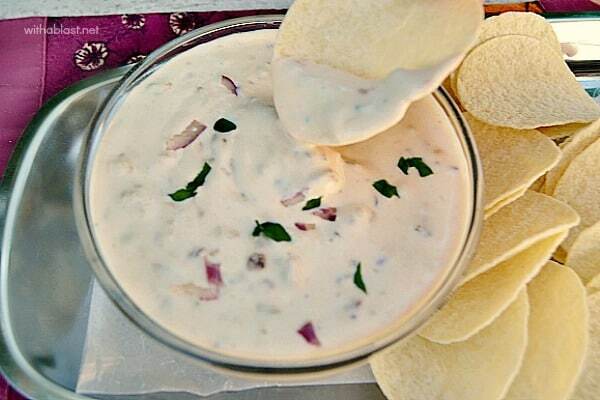 Who doesn't love onion dip?!?! Thanks for linking up to Snickerdoodle Sunday- hope to see you again this Saturday at 5:00 ET with your latest makes! Oooh yummy! Much healthier than those premade packets I'm sure! Thank you for sharing your recipe at Merry Monday! Your onion dip looks delicious, Linda. I love that it is made without a packet! Homemade recipes are one of our favourite things at Hearth and Soul 🙂 Pinned, yummed, will tweet and have stumbled. Also will be featuring this post at next week's Hearth and Soul hop! I sometimes use the packets too, but I seem to be extra sensitive to salt. Those onion soup mixes are so salty! Good looking dip–nice and creamy. I love onions and onion dip! And I'd much rather have homemade than use a pre-made mix! Thanks for sharing this recipe, Linda…looking forward to trying it! I never would have thought to make my own dip but wow this sounds soooo yummy, I'm definitely a convert! This really looks good, Linda! !